At last the website seems to be free of staring brat infestation! At Last! Thank you that man! 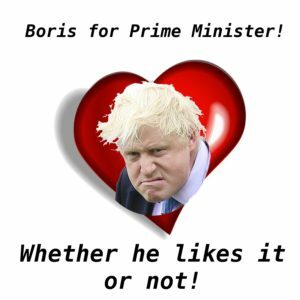 Much love to Boris, I am preparing a gift for you poppet.